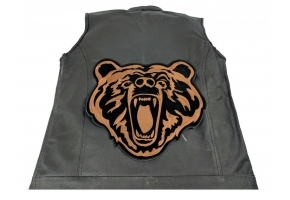 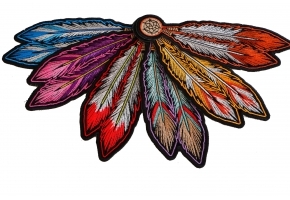 The all new buffalo skull patch with feathers measures 12x12 inches. 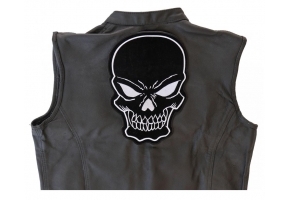 Another great design from Arturo Vilmenay. 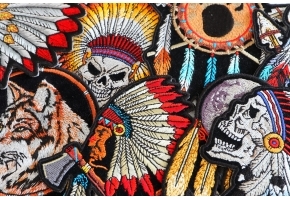 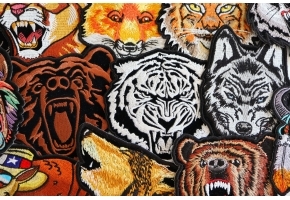 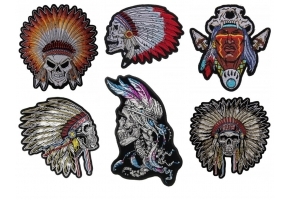 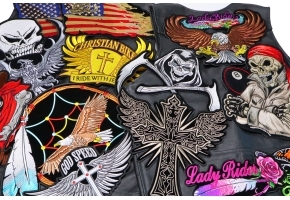 The patch is for all who are in love with tribal native designs. 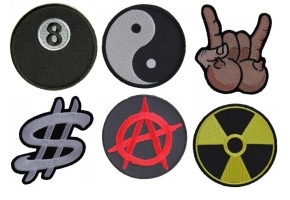 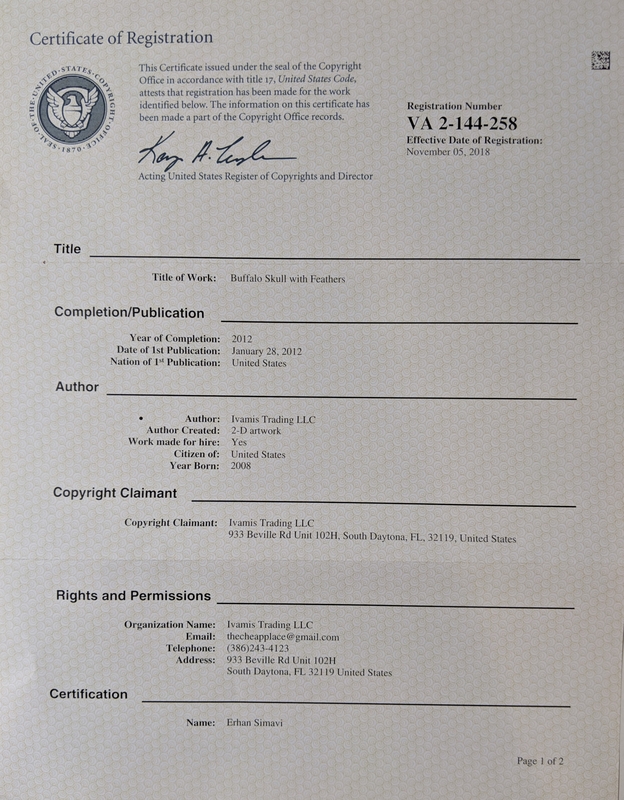 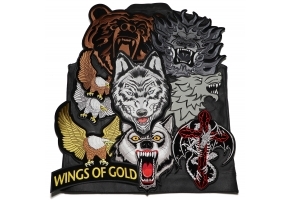 This patch also be available in a medium version. 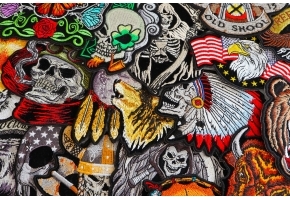 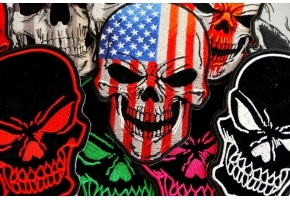 Artwork featured on this patch is copyrighted by Ivamis Trading, we pay loyalties to compensate the artist for his hard work, thank you for buying genuine versions and supporting Arturo.